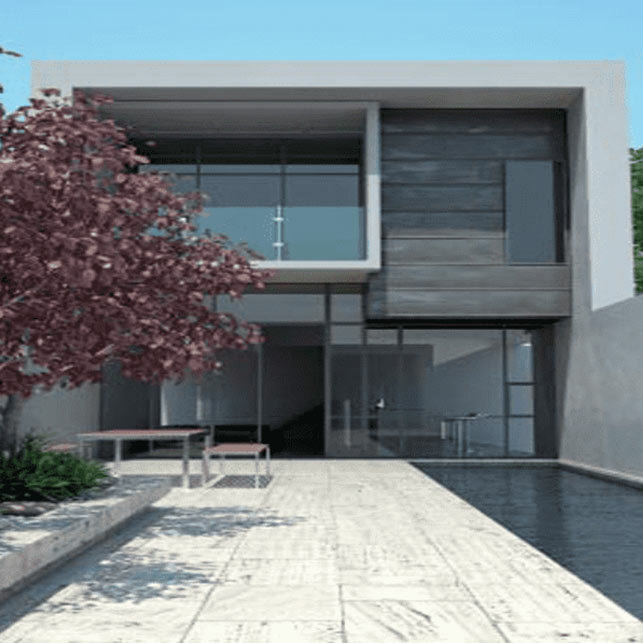 With over 20 years experience in drafting and architectural concept design, Michael Dicesare has been designing visions for new homes, extensions, and multi-unit developments. Graduating in 1987 and working with architects for 16 years, Michael Dicesare learned the art of building design and documentation before starting his own practice based in Bundoora, Melbourne. With a mission to surpass his clients vision, Michael Dicesare has profound experience in designing a wide range of styles from contemporary, art deco, modern & more. If you are looking for an architect draftsman or a draftsperson to help you design your dream home or building, contact us today! Michael is detailed, attentive and honest. I would highly recommend his services. Over 20 years experience in drafting a wide variety of designs. Single source solutions – We can look after the whole process no matter what stage your in and can also be the single source of contact to manage your project. Fill In The Form Below & We’ll Contact You Soon!